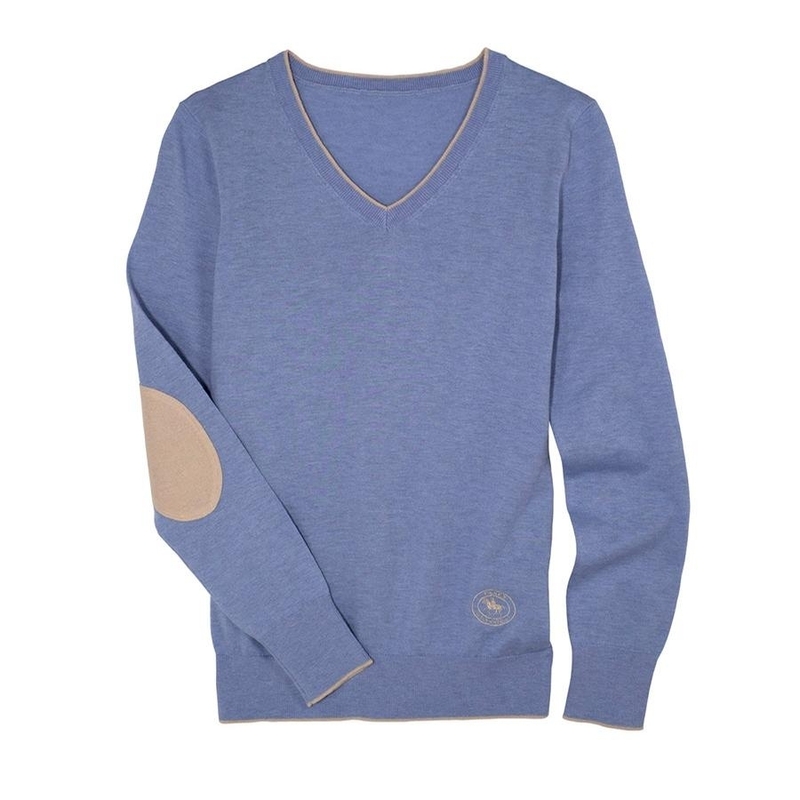 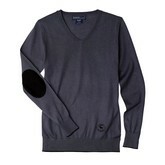 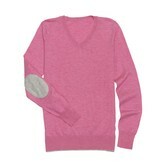 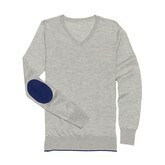 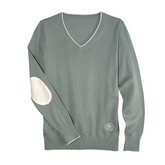 The Essex Classics Trey V-Neck Sweater is beautifully constructed with extra fine imported yarns. 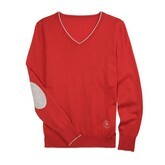 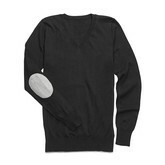 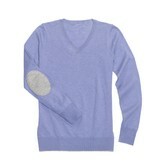 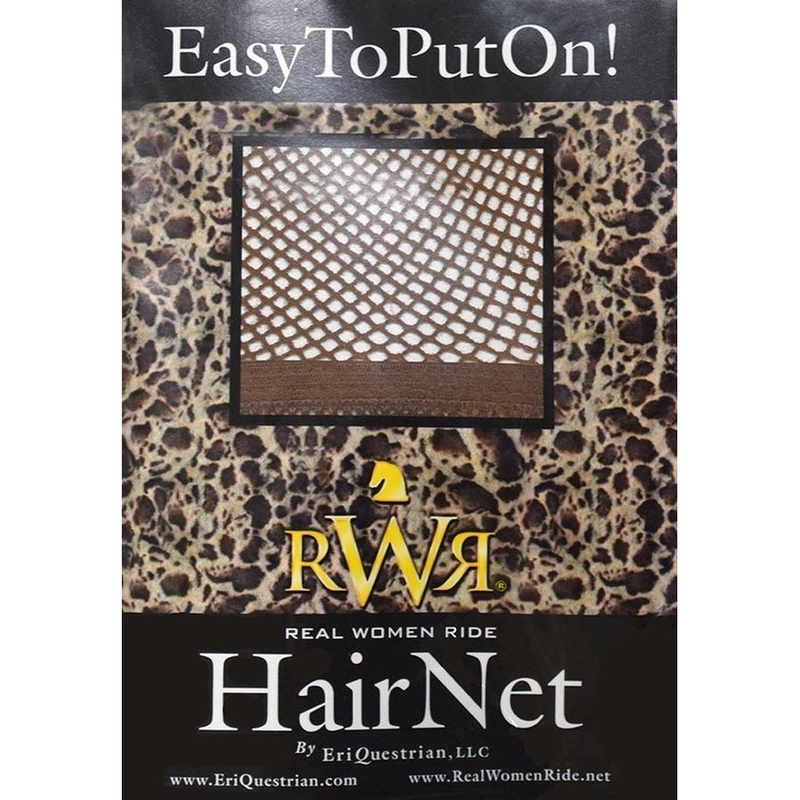 This sweater is designed for a comfortable stretch and temperature control. 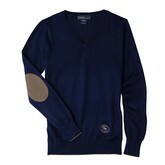 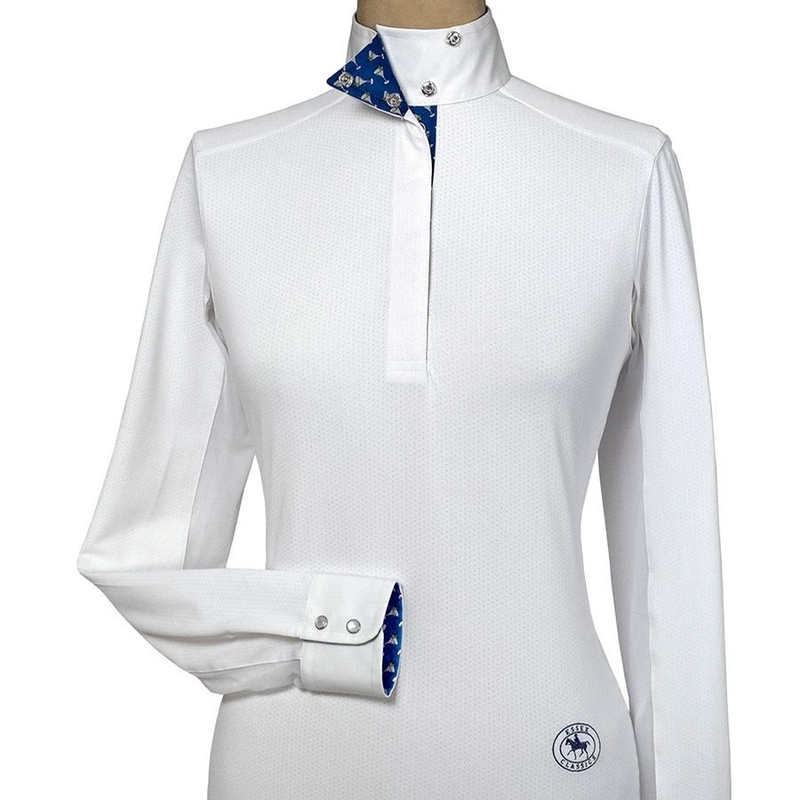 Features include contrasting elbow patches, trim detail, and an embroidered logo.